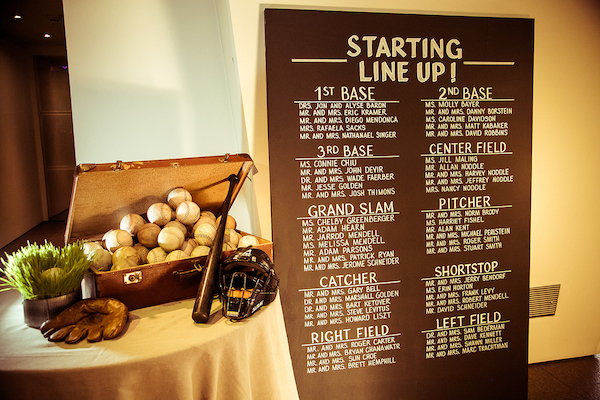 It’s a grand slam! 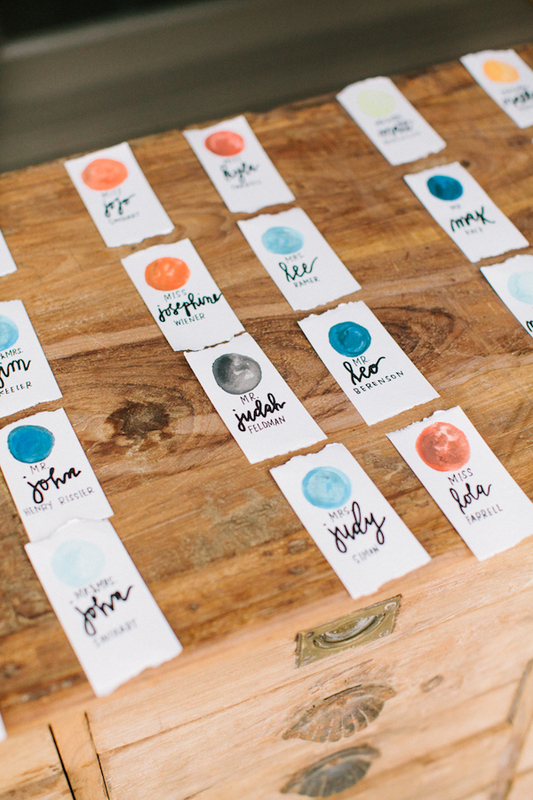 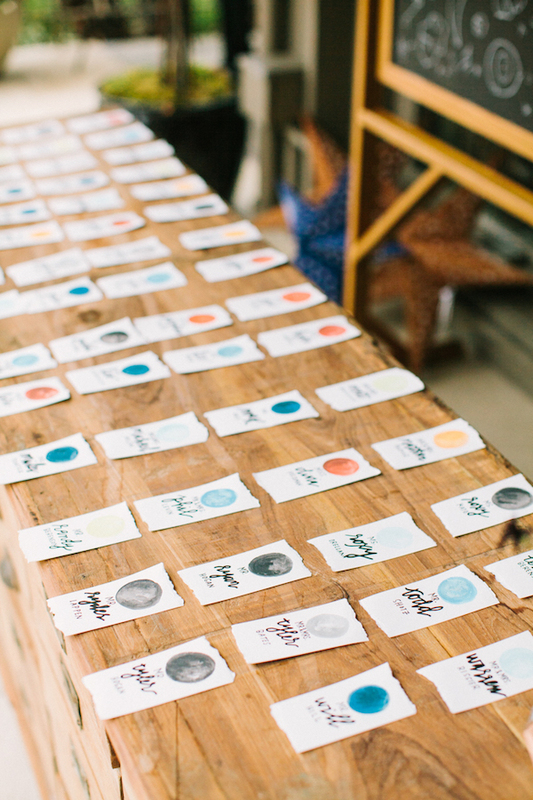 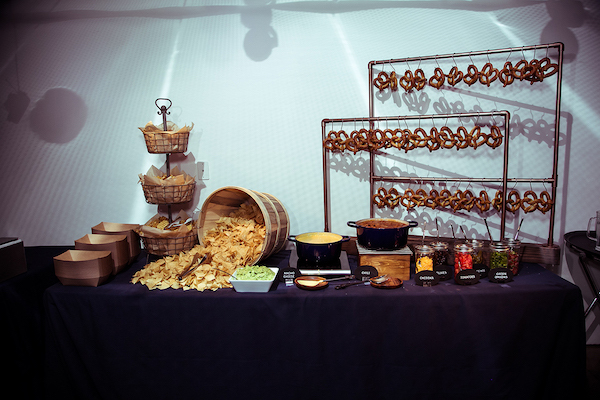 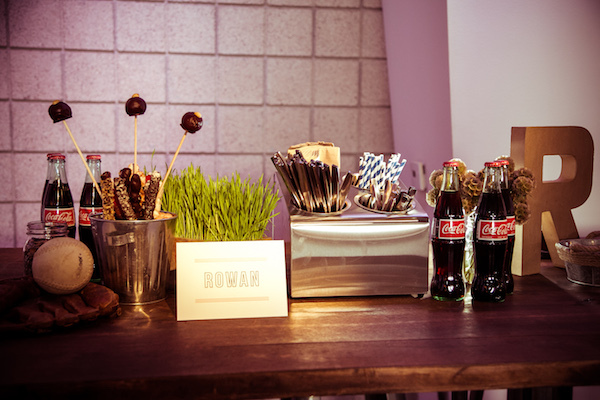 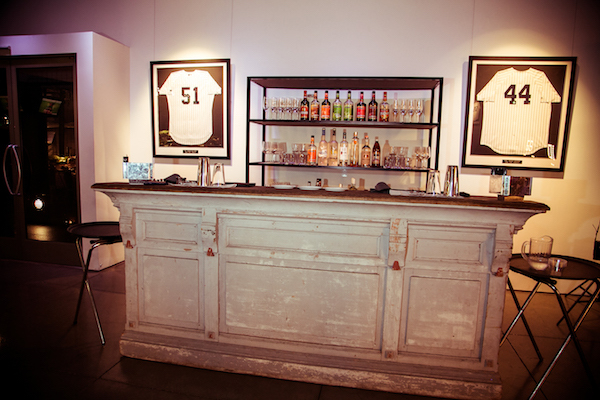 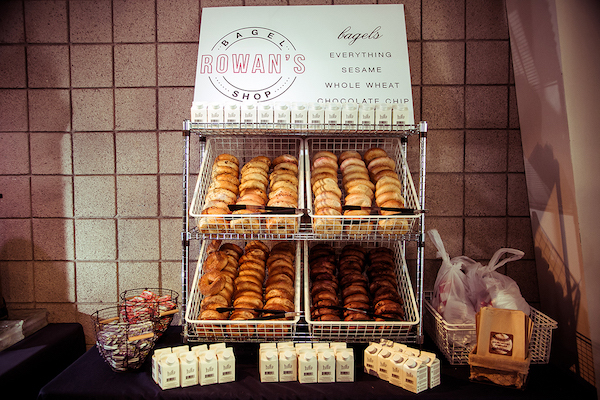 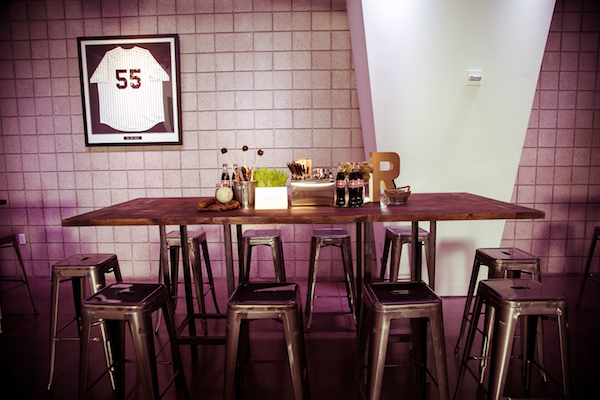 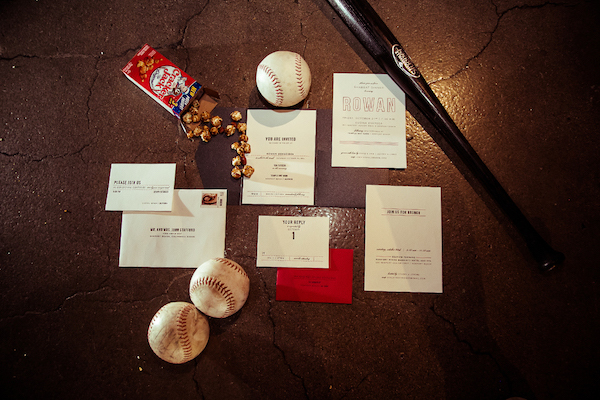 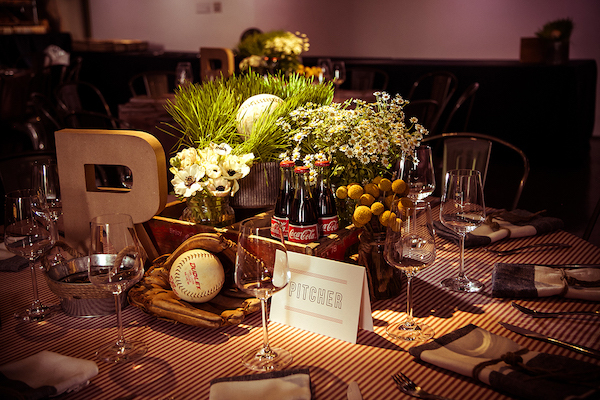 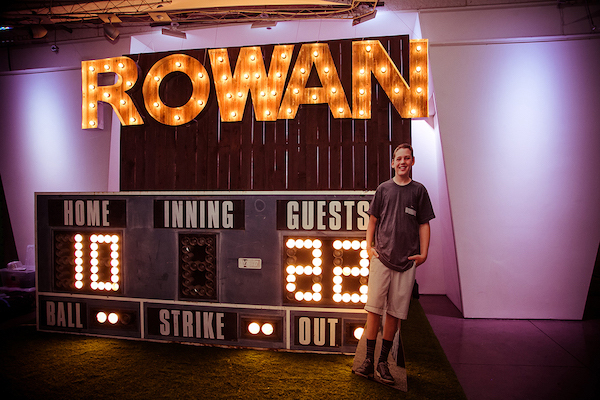 We’re totally digging this rad baseball themed bar mitzvah by Bloom Box Designs. 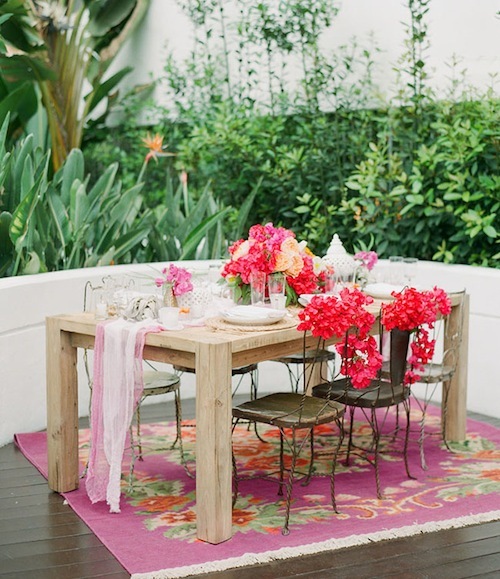 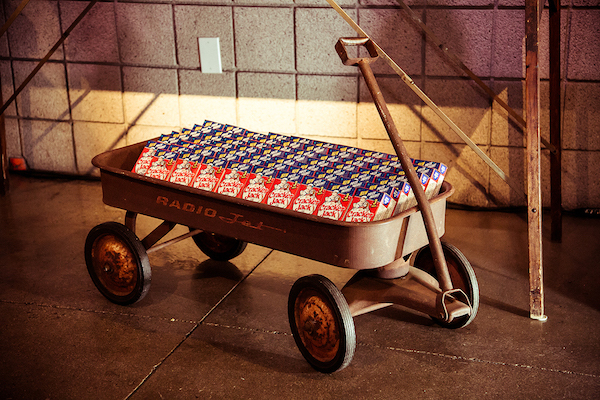 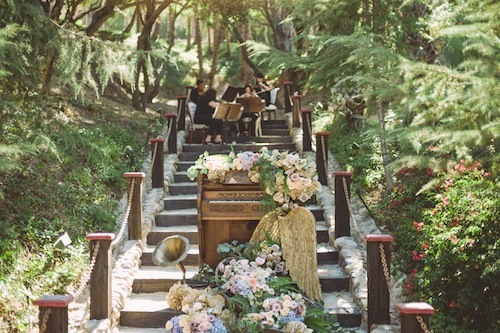 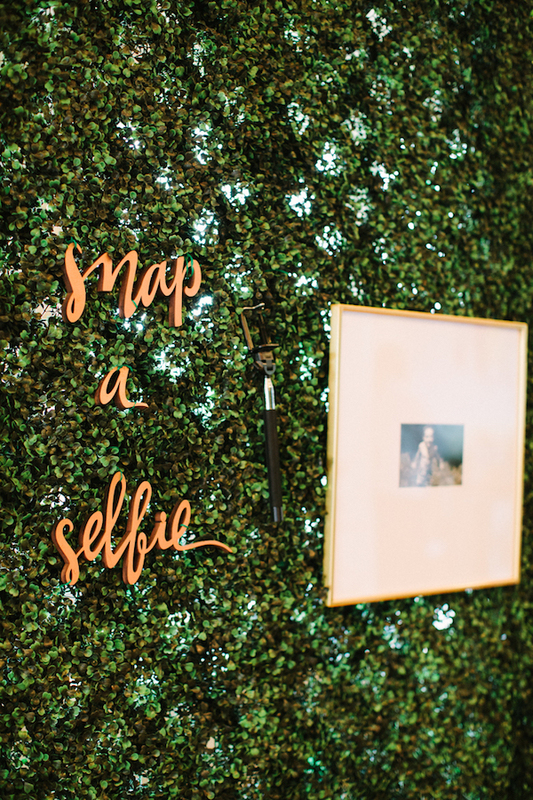 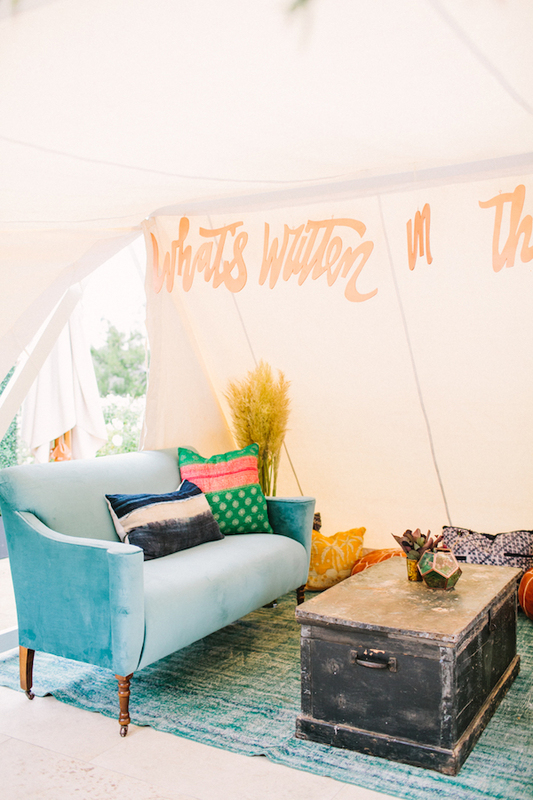 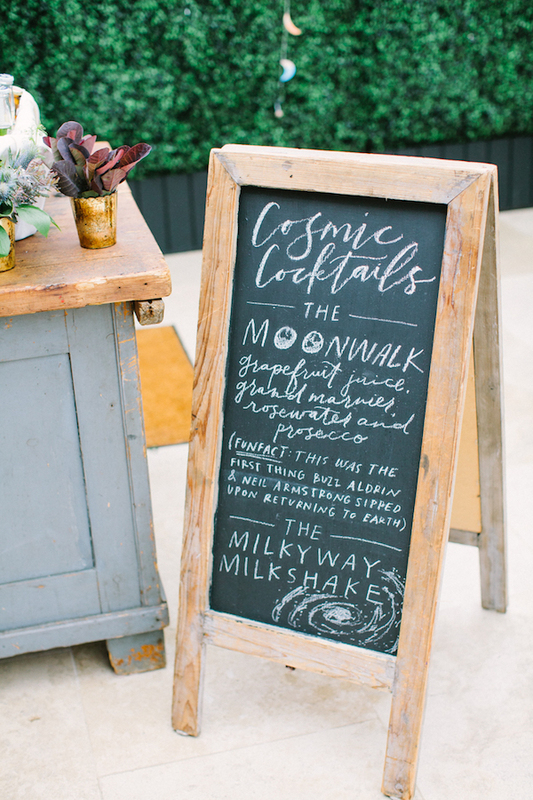 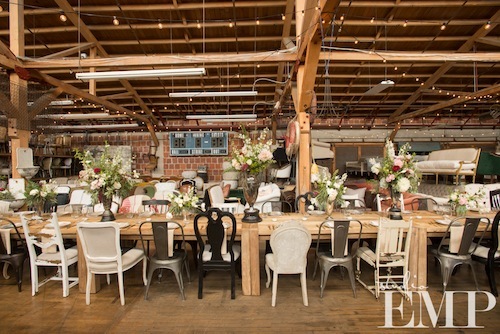 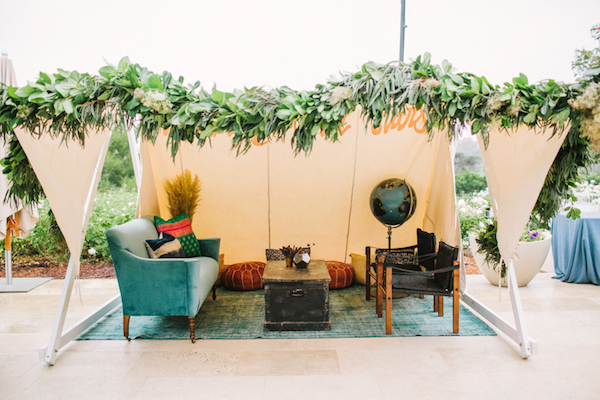 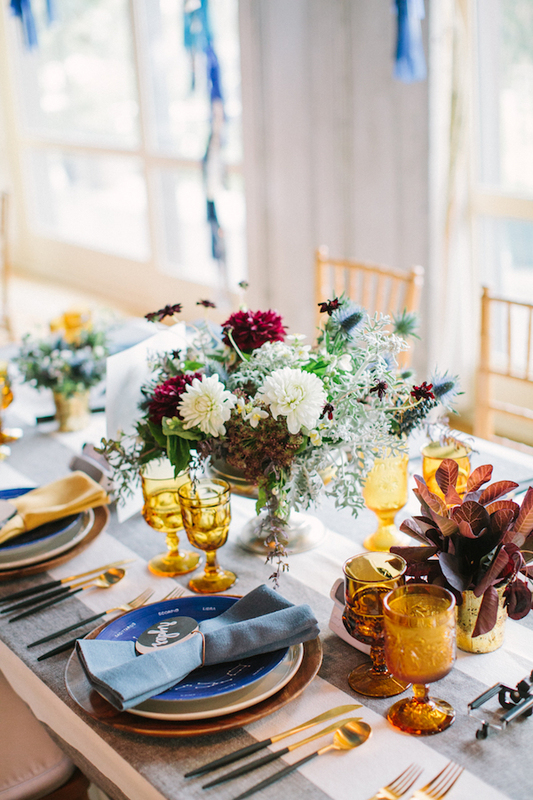 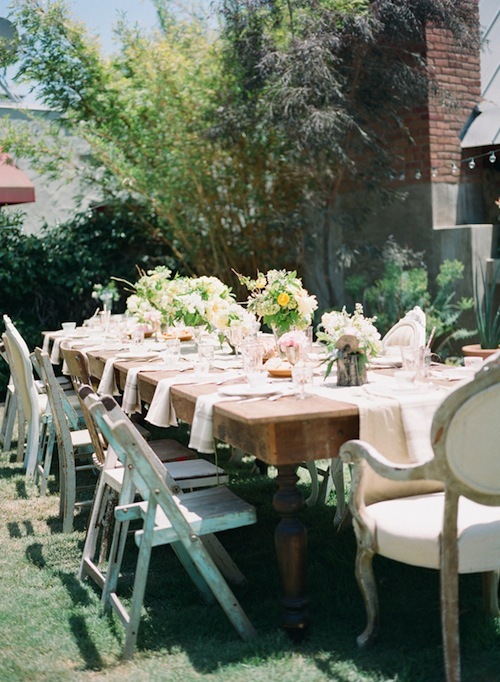 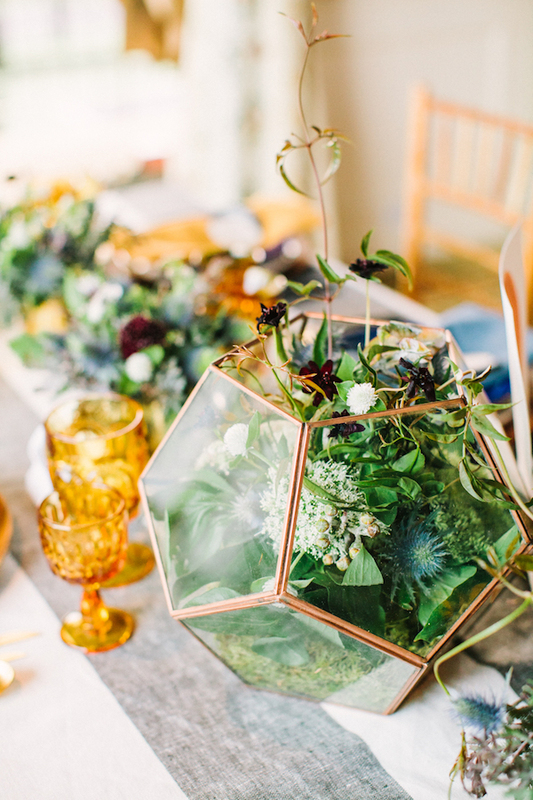 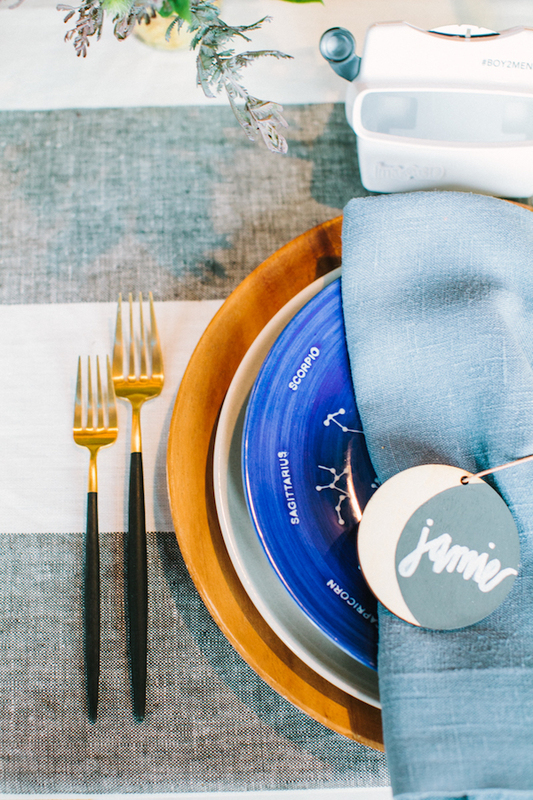 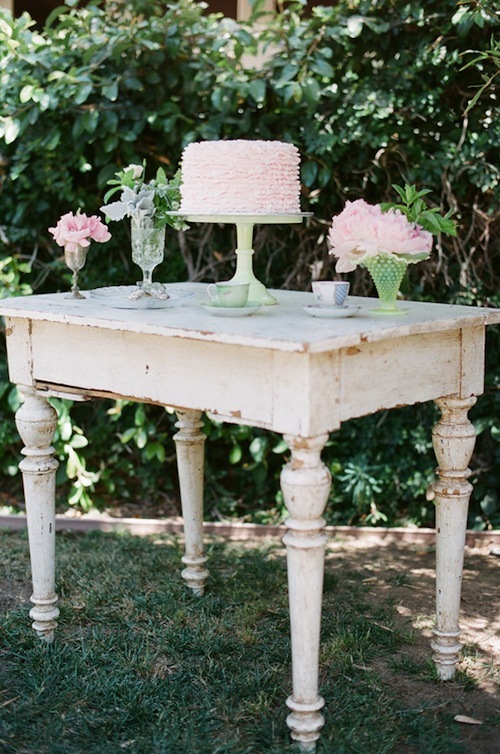 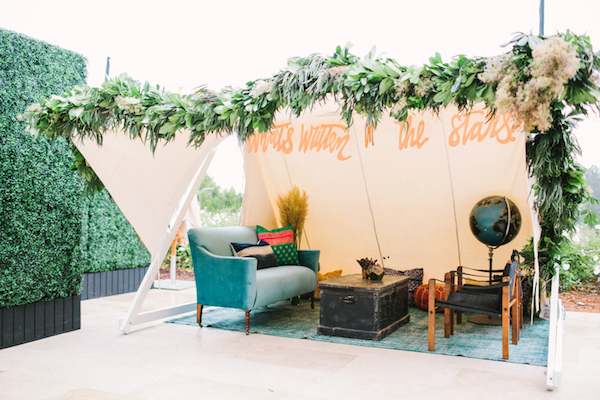 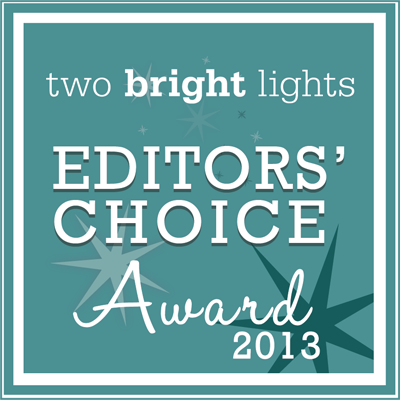 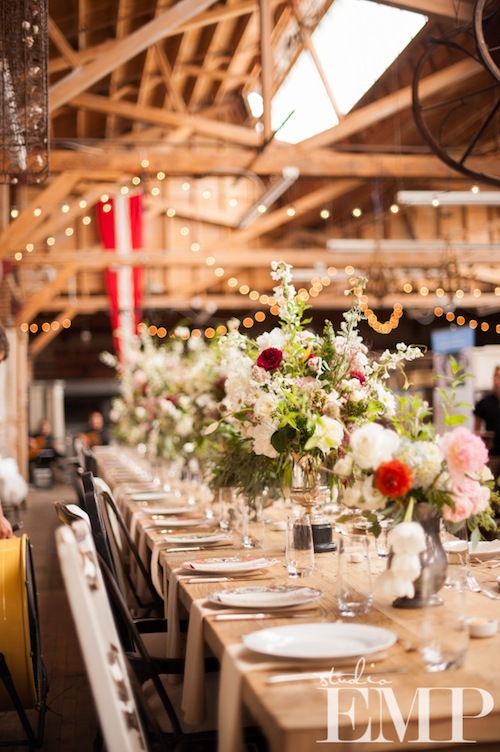 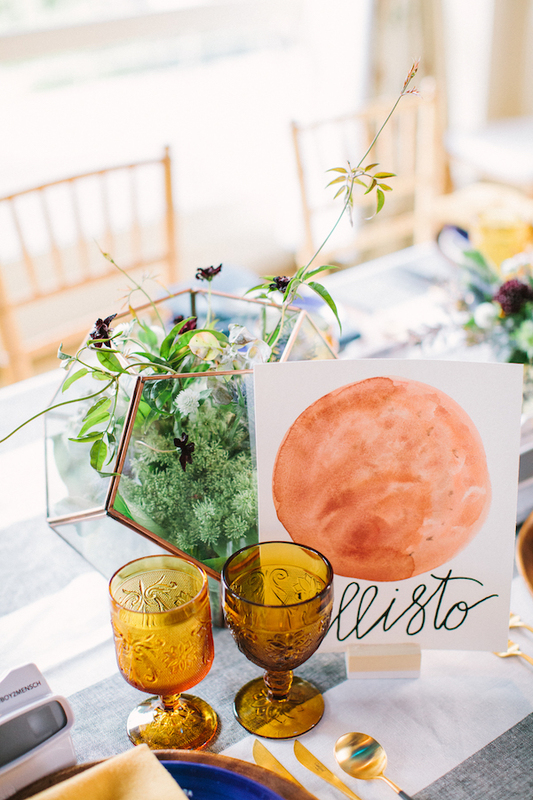 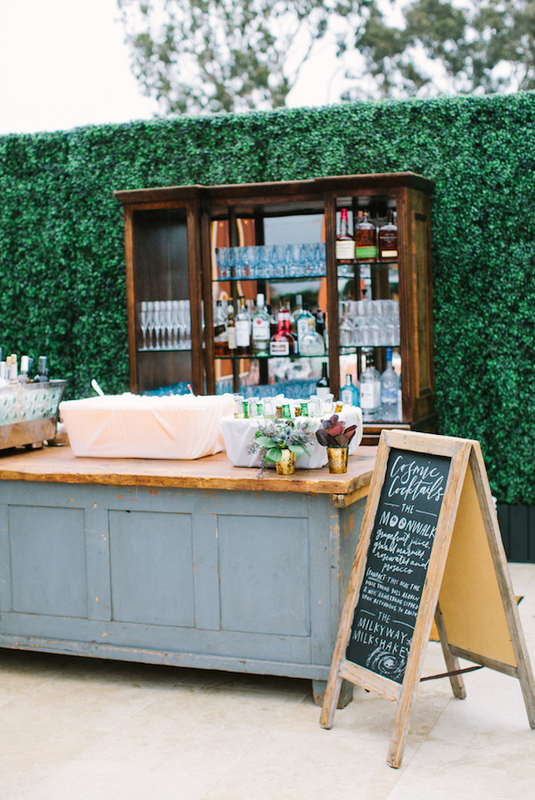 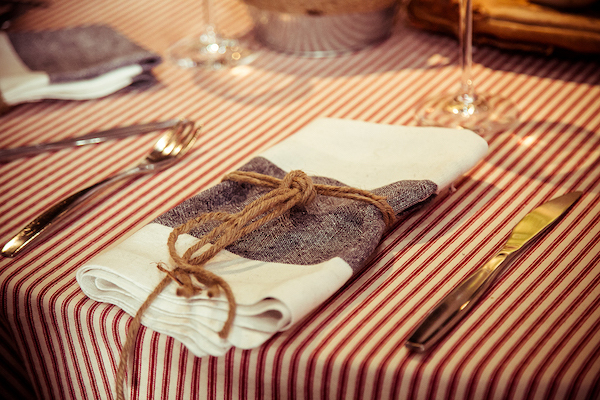 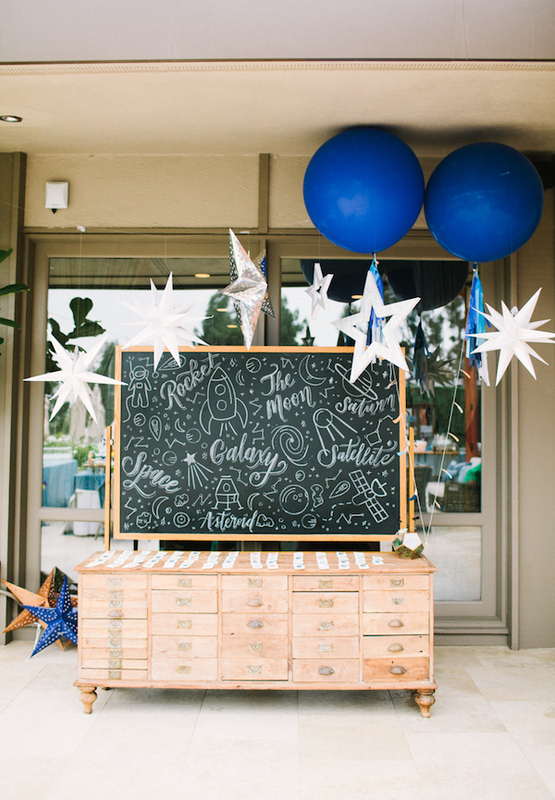 Not only is this party one for the books, but they managed to do it with vintage flare. 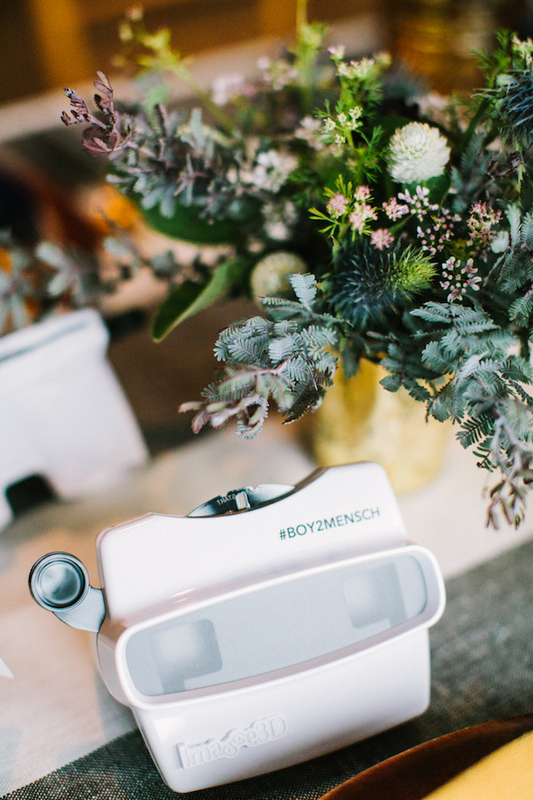 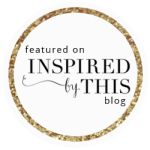 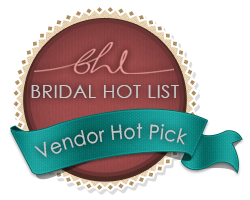 See more over on Bloom Box Designs blog. 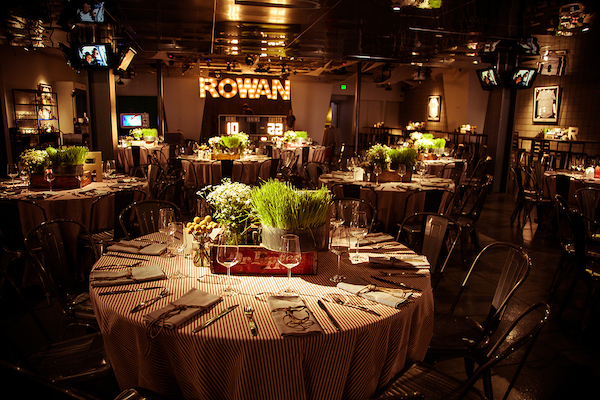 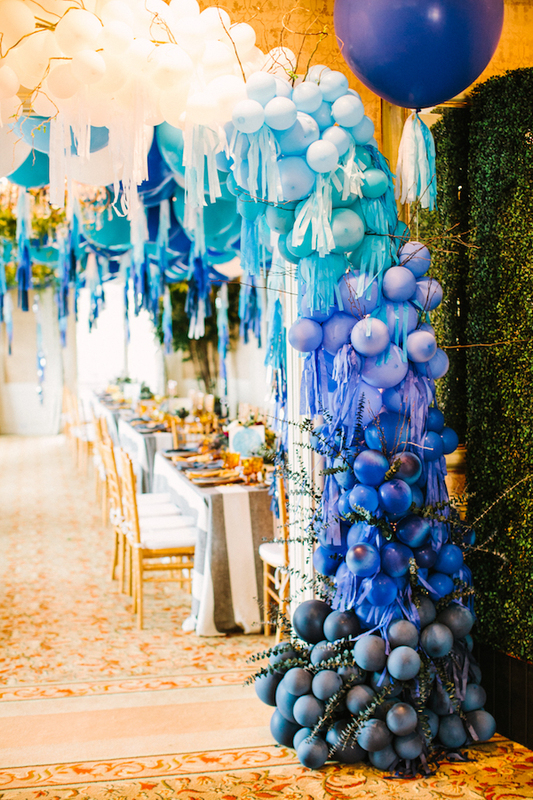 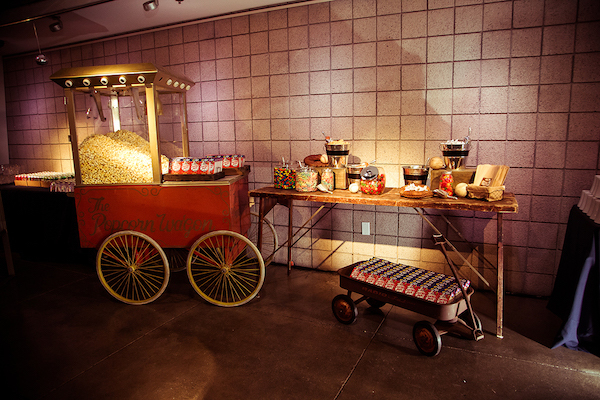 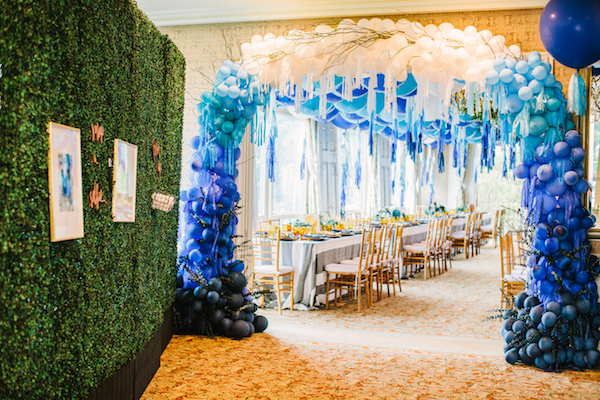 This might be one of the cutest Bar Mitzvah we’ve ever seen! 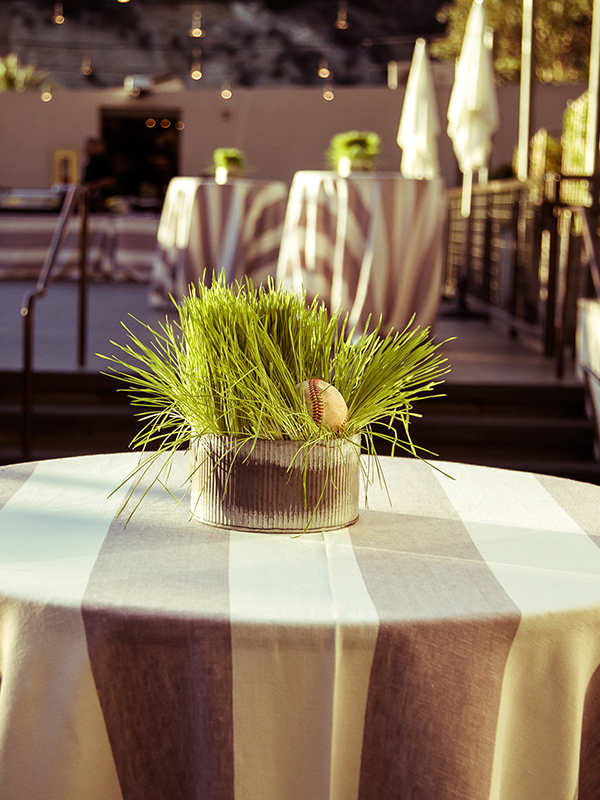 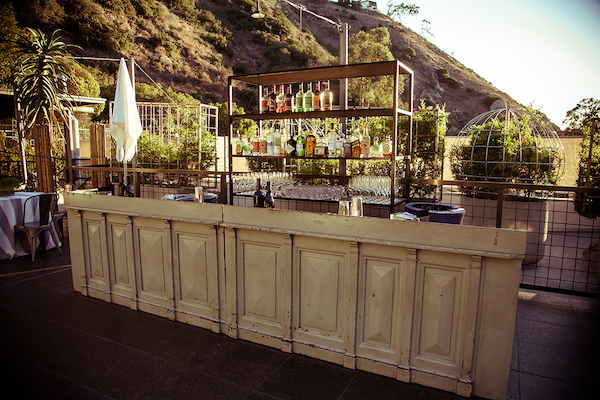 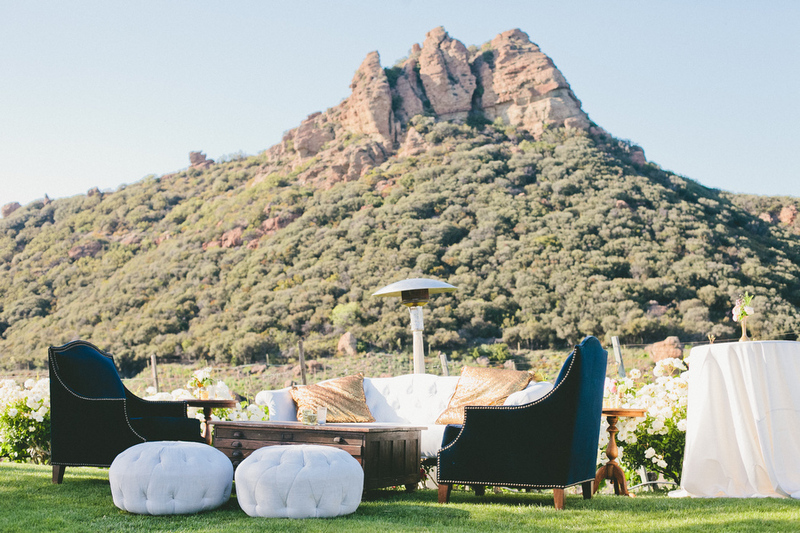 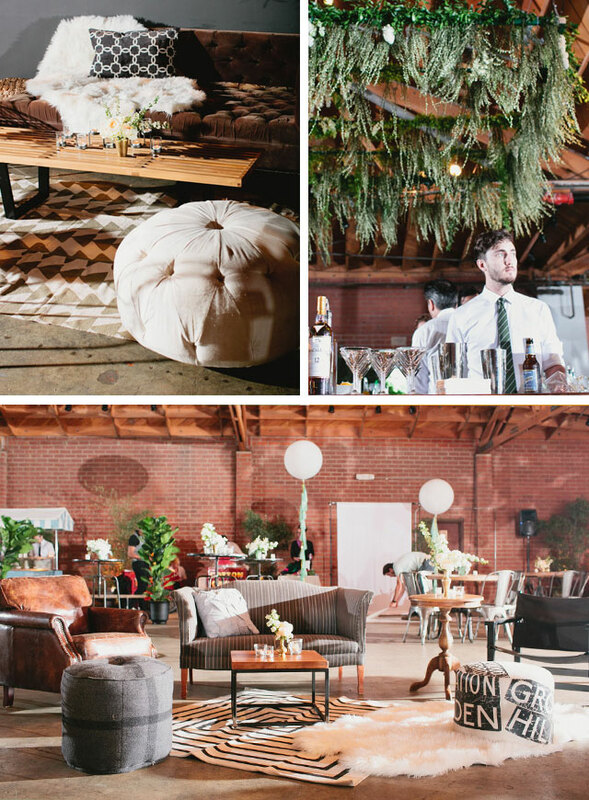 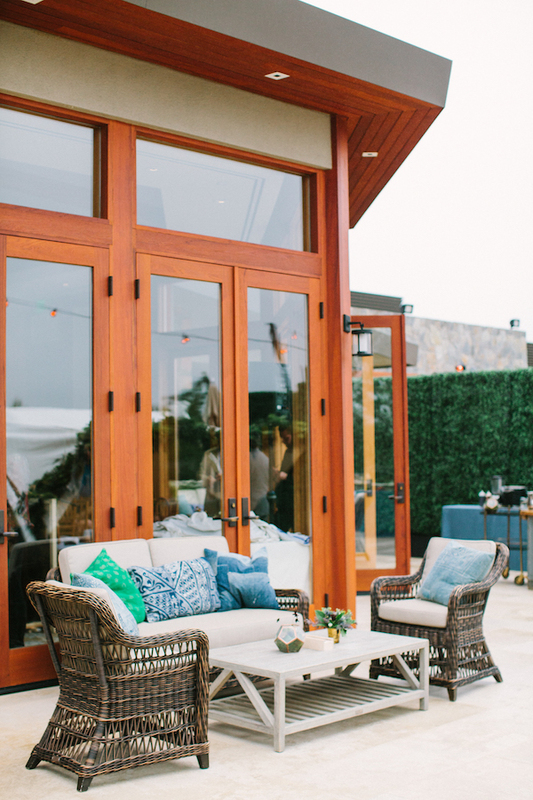 Home Thrown LA threw one killer party at the Hillcrest Country Club. 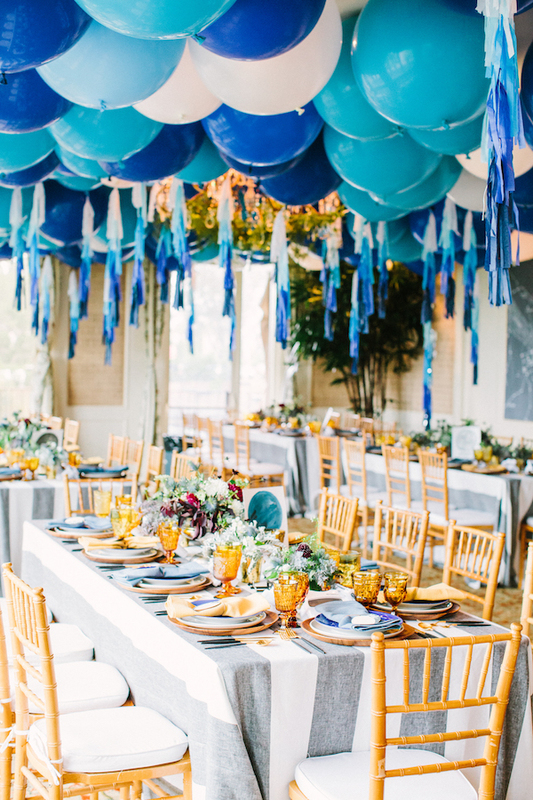 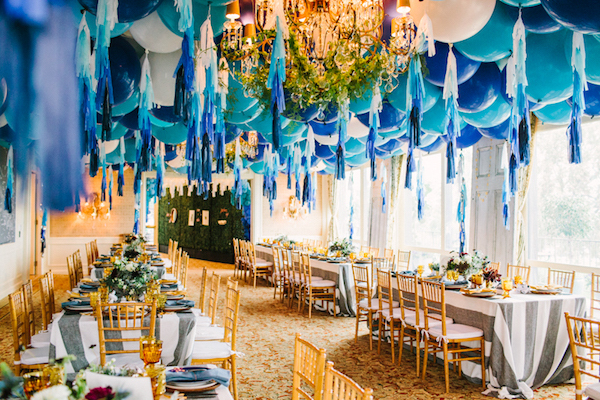 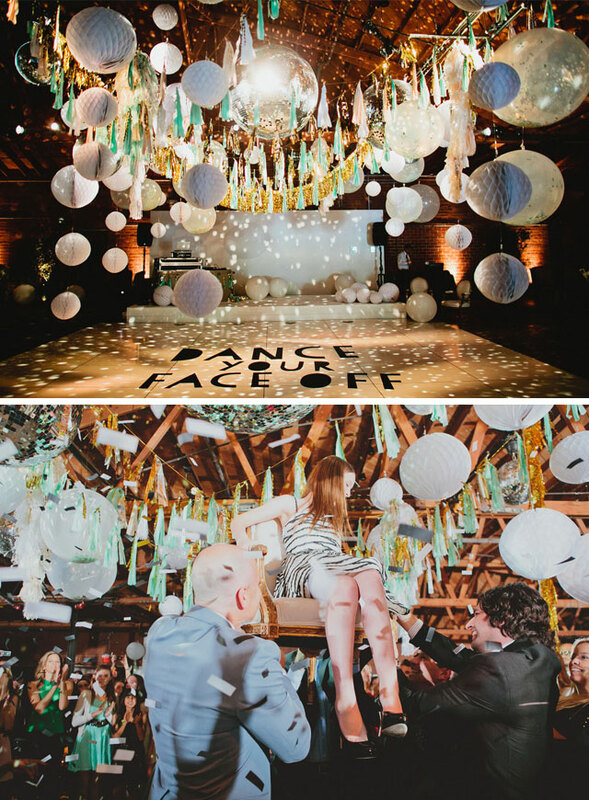 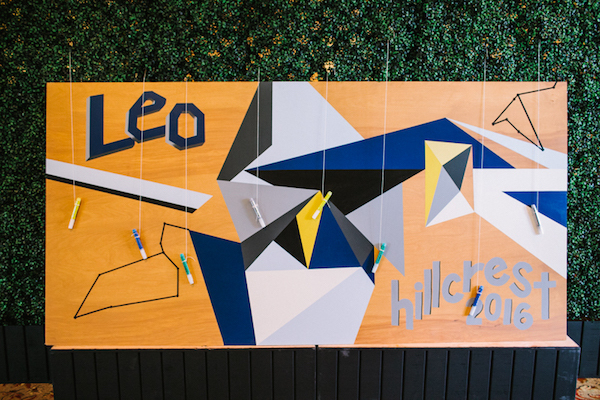 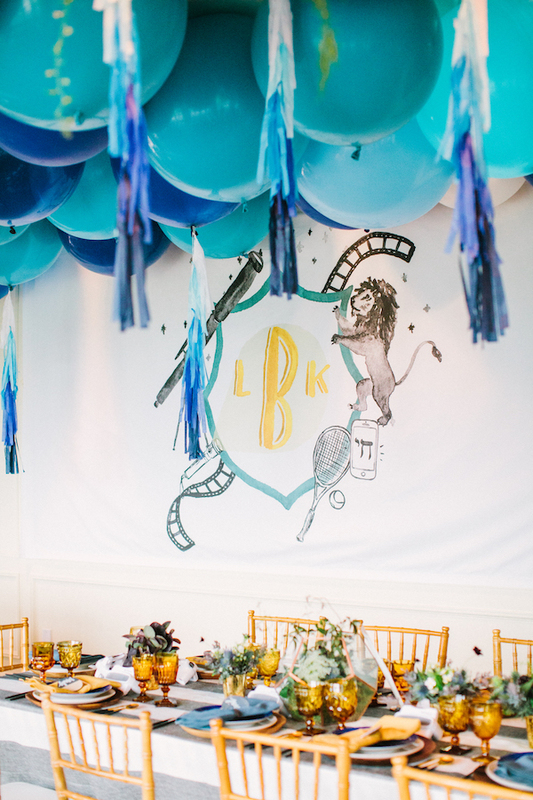 From the gorgeous balloons to the hand painted mural, we’re not sure what we are more in love with. 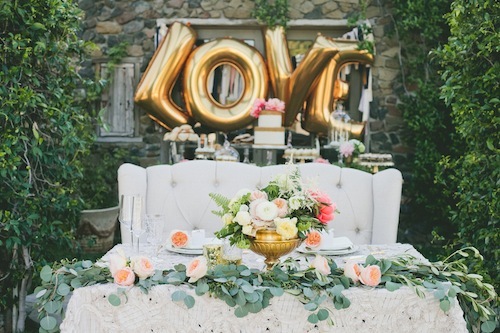 Every single detail is simply perfection. 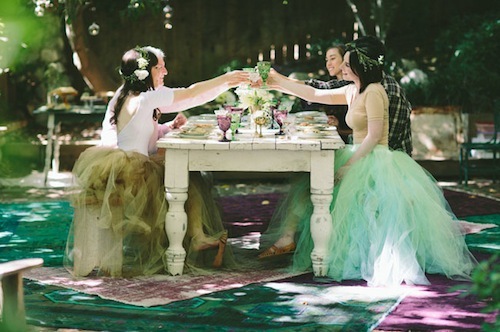 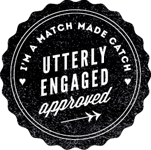 Head over to 100 Layer Cakelet to see more stunning images by Birds of a Feather.